TV Commercial – Tied to the Tracks? 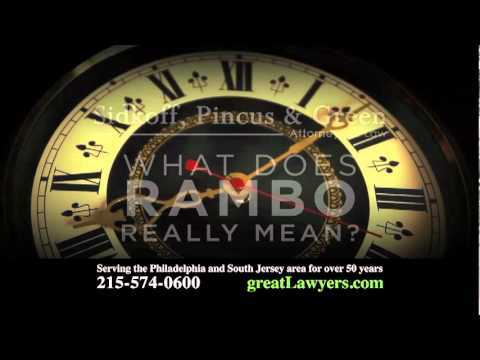 TV Commercial – Overwhelmed by a Business Lawsuit or Contract Negotiation? 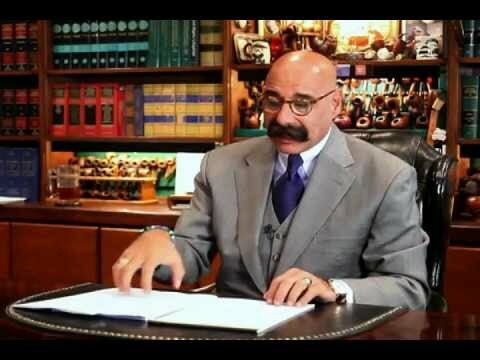 If you are looking for an attorney who will listen to your concerns and feel that he is personally and professionally invested in your own prosperity and success as a human and business owner then look no further. I am always astonished by the level of knowledge Mr. Green has. He is confident and can deliver the right message at the right time. I trust him and his professional team to handle all my business matters. For more information, call our Philadelphia business lawyers at Sidkoff, Pincus & Green at 215-574-0600 or contact us online. Sidkoff, Pincus & Green A Professional Corporation is located in Philadelphia, PA and serves clients in and around Philadelphia, Bala Cynwyd, Merion Station, Wynnewood, Darby, Narberth, Upper Darby, Sharon Hill, Cheltenham, Clifton Heights, Folcroft, Lansdowne, Drexel Hill, Elkins Park, Havertown, Glenolden, Ardmore, Gladwyne, Wyncote, Norwood, Holmes, Haverford, Delaware County, Montgomery County, Philadelphia County.Attorney Advertising. Sidkoff, Pincus & Green is responsible for the content of this website. This web site is designed for general information only. The information presented at this site should not be construed to be formal legal advice nor the formation of a lawyer/client relationship. © 2019 by Sidkoff, Pincus & Green, P.C. All rights reserved.